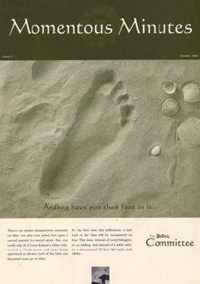 In 1999, the Ardbeg Distillery started a "fan club" of sorts by creating the Ardbeg Committee. 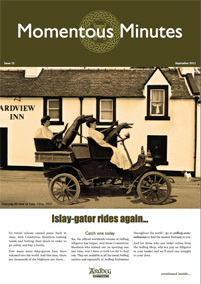 The Ardbeg Committee was officially founded on The First Day of the First Month in the Year Two Thousand AD. That's "fancy speak" for, 1/1/2000. 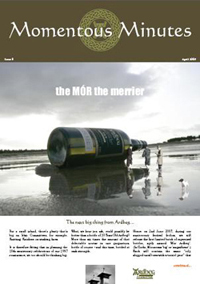 According to Rules and Regulations: Page 4, Section 2, the Committee is established to "promote the advancement of general knowledge and enjoyment of Ardbeg." 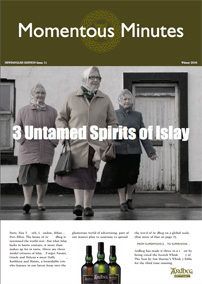 Essentially, the Ardbeg Committee is free to join, and membership provides a way for Ardbeg to keep all of their fans up to date with news in, on and around the Distillery. 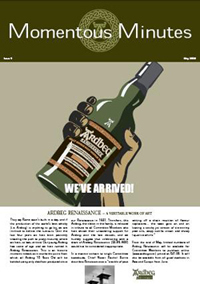 Conversely, Ardbeg fans and drinkers can login online to the Ardbeg Shop and Committee page to check for the latest news, merchandise or whisky offered. 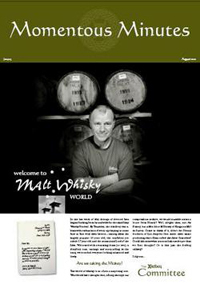 In addition, the Distillery offers special "Committee Release" bottles for members as well. 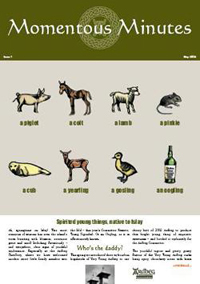 NOTICE: The Distillery cannot ship to all countries so check the Ardbeg Shop for details. 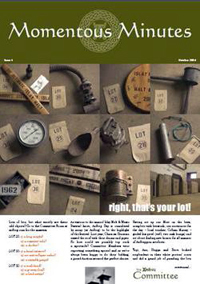 Another perk of Committee membership is the yearly publication, Momentous Minutes, that is sent out to all members. Scroll down to browse through past Momentous Minutes. 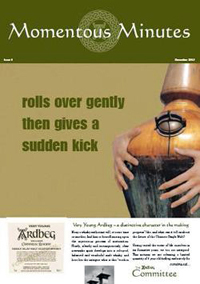 To find more information about Ardbeg, click on the Ardbeg logo to visit their website. 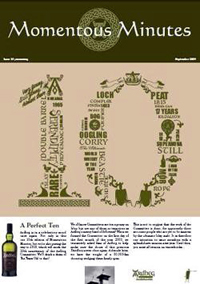 Click on the Rules and Regulations booklet in order to sign up to the Ardbeg Committee. 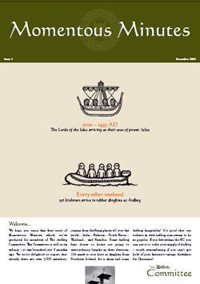 Simply register to be a member, and the doors will open to a whole new world. 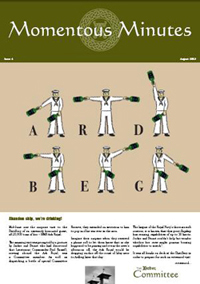 If you can't open the 'Momentous Minutes' issues, you may need a pdf reader.